What Smart Money Thinks of First Bancorp (FBP)? One stock that has seen an increase in activity from the world’s largest hedge funds is First Bancorp (NYSE:FBP). 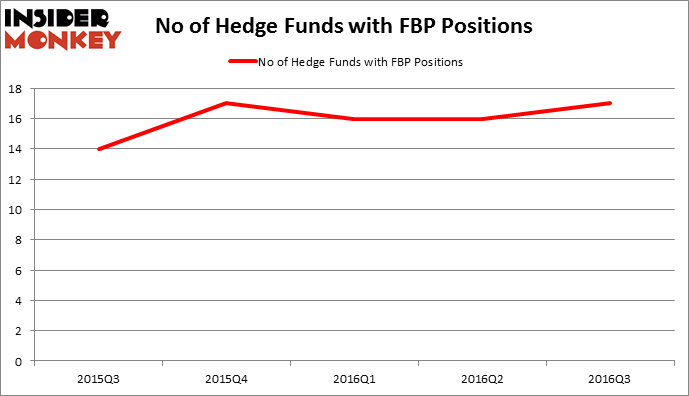 There were 17 hedge funds in our database with FBP holdings at the end of September, compared to 16 funds at the end of June. At the end of this article we will also compare FBP to other stocks including Installed Building Products Inc (NYSE:IBP), Amerisafe, Inc. (NASDAQ:AMSF), and Green Dot Corporation (NYSE:GDOT) to get a better sense of its popularity. Now, we’re going to take a peek at the key action surrounding First Bancorp (NYSE:FBP). What have hedge funds been doing with First Bancorp (NYSE:FBP)? Heading into the fourth quarter of 2016, 17 funds tracked by Insider Monkey held long positions in First Bancorp (NYSE:FBP), a change of 6% from the second quarter of 2016. By comparison, 17 hedge funds held shares or bullish call options in FBP heading into 2016. With the smart money’s sentiment swirling, there exists a few key hedge fund managers who were increasing their holdings substantially (or already accumulated large positions). When looking at the institutional investors followed by Insider Monkey, Howard Marks’ Oaktree Capital Management holds the number one position in First Bancorp (NYSE:FBP). Oaktree Capital Management has a $217.6 million position in the stock, comprising 2.8% of its 13F portfolio. On Oaktree’s heels is Castine Capital Management, led by Paul Magidson, Jonathan Cohen and Ostrom Enders, holding an $8 million position; the fund has 4% of its 13F portfolio invested in the stock. Some other peers with similar optimism include Peter Rathjens, Bruce Clarke and John Campbell’s Arrowstreet Capital, Cliff Asness’ AQR Capital Management, and Israel Englander’s Millennium Management. We should note that none of these hedge funds are among our list of the 100 best performing hedge funds which is based on the performance of their 13F long positions in non-microcap stocks. Is Controladora Vuela Co Avcn SA CV (ADR) (VLRS) Going to Burn These Hedge... 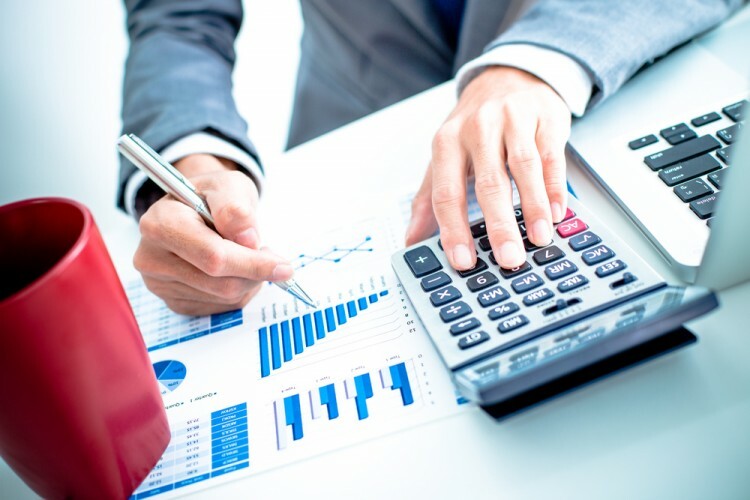 Hedge Funds Remain Unimpressed by POSCO (ADR) (PKX) Hedge Funds Are Doubling Down On WSFS Financial Corporation (WSFS): What Do... Xcel Energy Inc (XEL): Smart Money Ownership Continues to Dreadfully Lag Peers... How WCI Communities Inc (WCIC) Stacks Up Against Its Peers Is Southern Co (SO) A Good Stock To Buy?